Following last years “toe in the water” experiment with backpacking I was looking forward to continuing this chapter of my outdoor pursuits. My brother-in-law, Andy and I discussed the possibility of a trip over the May Day Bank Holiday. I suggested a couple of trips where we could meet half way between Carmarthen and Chester where Andy lives. 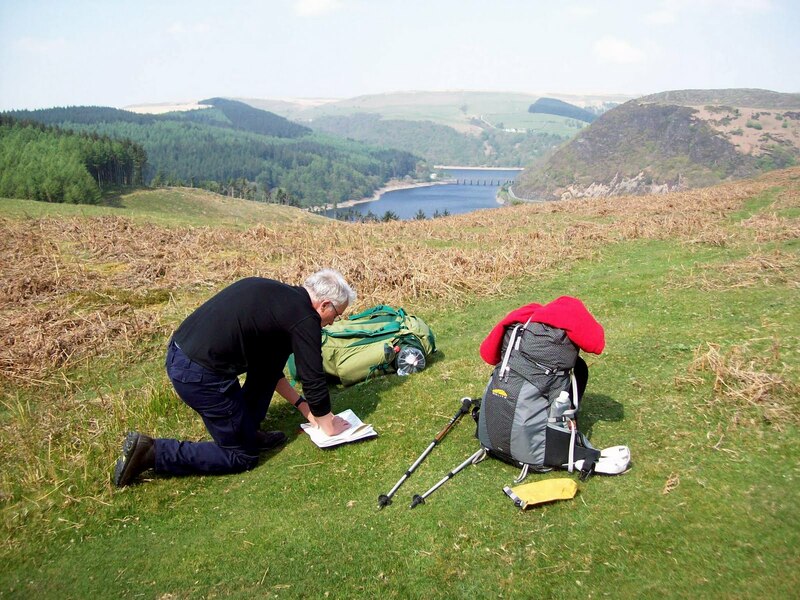 We settled on the Elan Valley and to follow a walk from the Cicerone book “Backpackpackers Britain – Wales. The forecast was to continue to be fine if not a bit windy. We met at the visitor centre at 0945 and checked in with the centre staff to leave our cars overnight – they require names and addresses and phone numbers just in case of problems. So all packed, off we set. 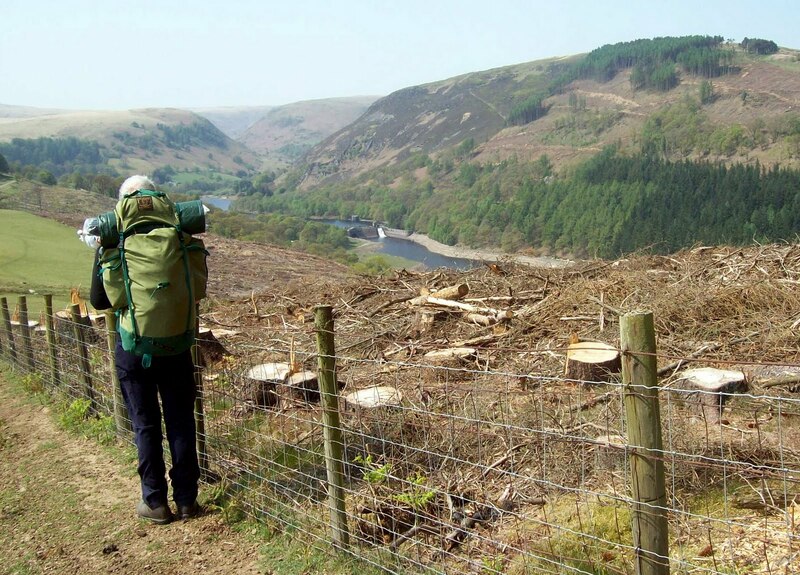 We crossed over below the Caban -Coch Dam to the south side of the reservoir and were soon climbing up alongside the forestry. At the top we stopped for a breather and some refreshment. 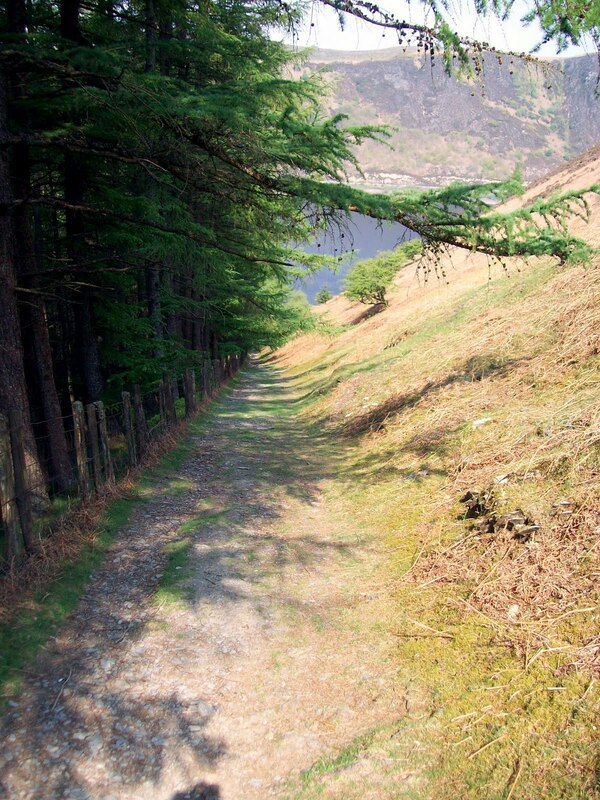 The route continued along side the wood and down to the end of Caban-Coch. Here there is a renovated old Welsh Long House known as Llanerch Cawr. The last word meaning “giant” Hopefully we will not meet him! 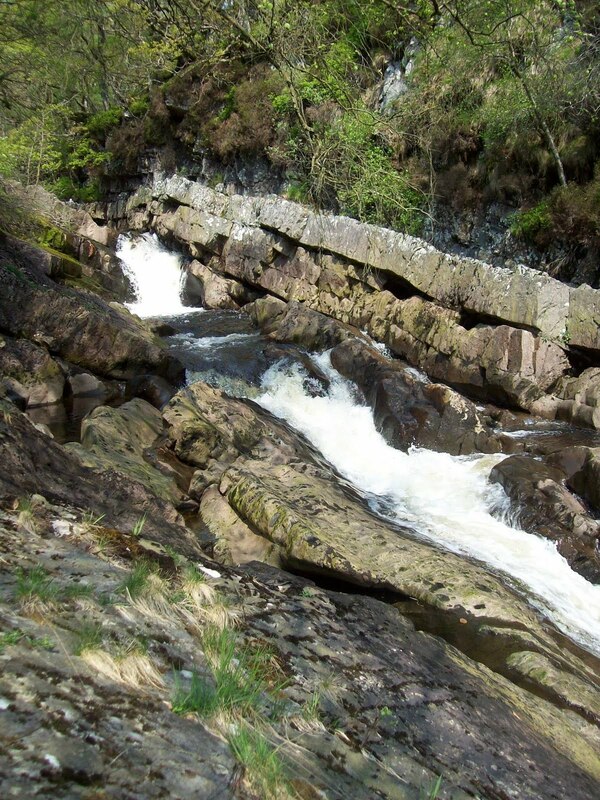 The route then follows near the Afon Claerwen which has a nice waterfall along its way. The byway has unfortunately been cut up by trail bikes and has a number of deep puddles, which must be even deeper in normal Welsh weather. The route is also popular with mountain bikers with legs like pistons. 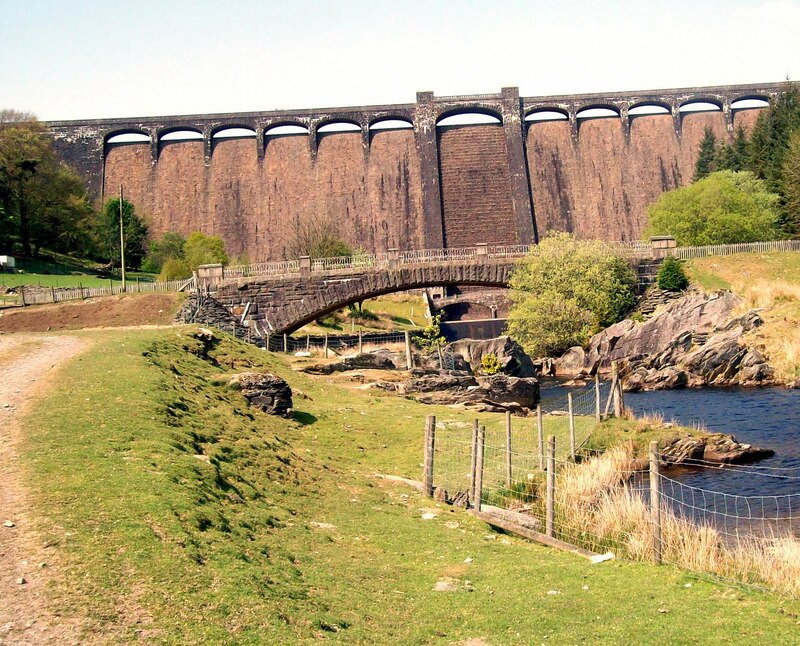 We stopped for lunch before reaching the dam at Claerwen Reservoir. The route to the north of the reservoir is a rough metalled road where we met a number of 4*4 trucks and trail bikes – very dusty! 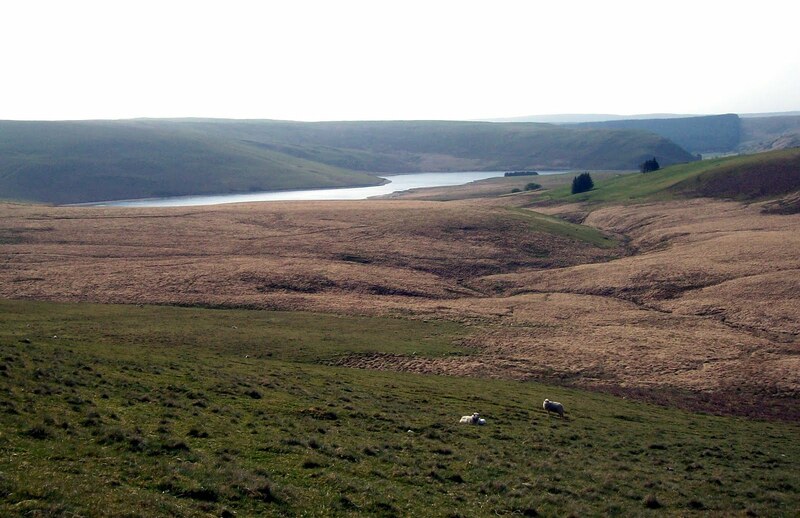 This part of the walk was a bit of a plod but the views across the reservoir helped. 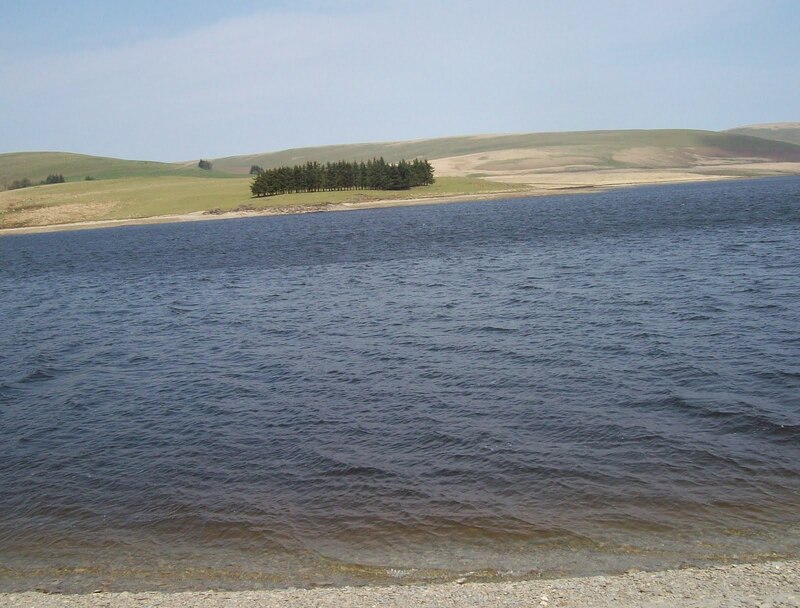 At the end of the reservoir we then turned north at Esgair Gwar-y-ty and onto Esgair Cynion. Tiredness was now telling and we looked for a suitable camp spot. The north easterly wind was strong and there was little shelter. 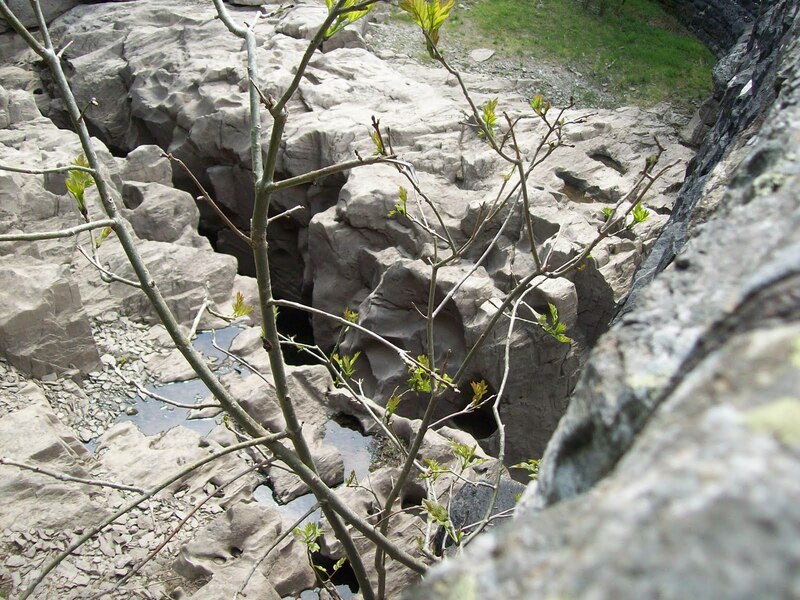 We managed to find a spot beneath some crags, erected the bivvies and cooked our evening meals and turned in well before 2100. 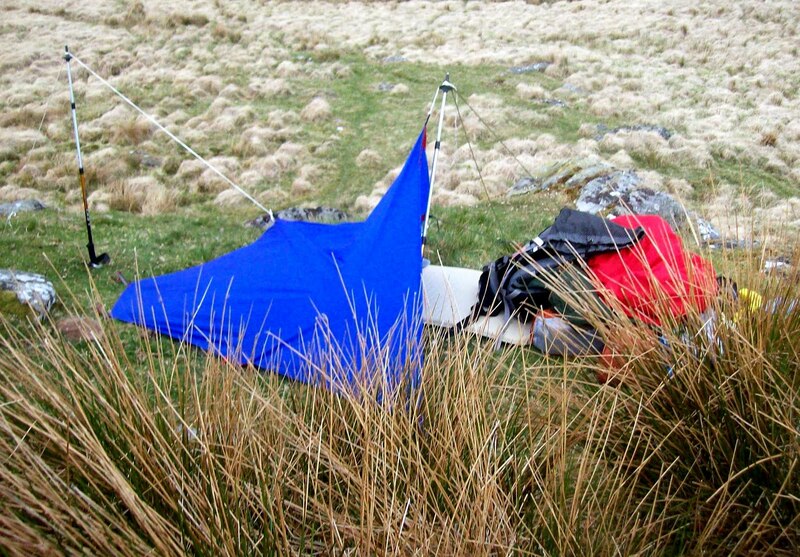 The high winds continued throughout the night but our bivvies gave us shelter if not a little noisy. We broke camp on Sunday and were on our way at 0800. The wind was still blowing and somewhat chilly. This area would need good navigation skills in misty weather and wet underfoot. Luckily we had none of those problems. 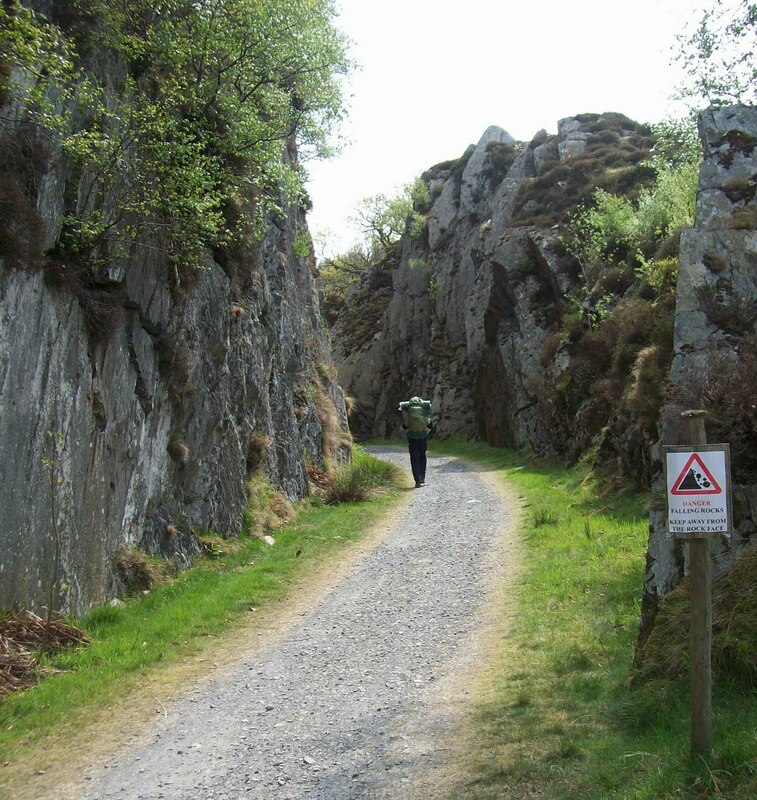 Our route followed the byway which I understand is known as the Monks trod. There are marker poles along the route but the comfort of these stop roughly opposite the large farm which appears on the left (Glanhirin). However the path is obvious if not a little wet in places. Eventually Craig Goch reservoir appears on your right. 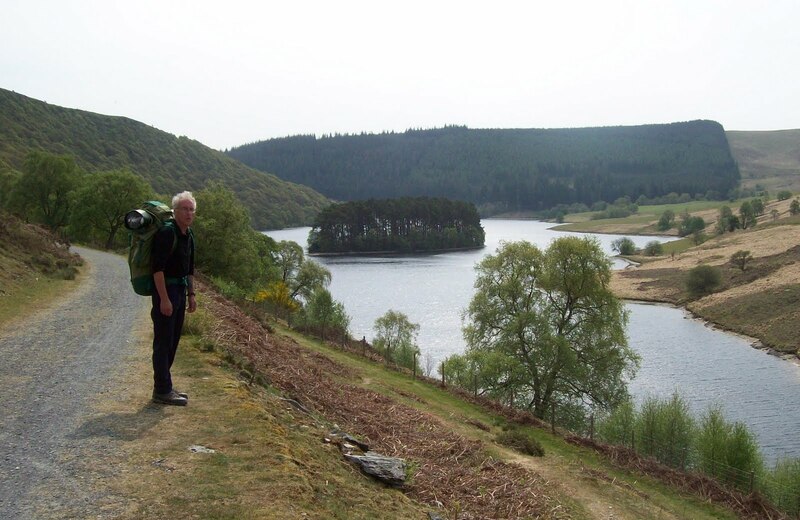 The route continues on down to Pont ar Elan where you join the reservoir. The water levels were low and we walked along the waters edge on soft shingle. If you had to walk on the bank side it looked like a very wet proposition. 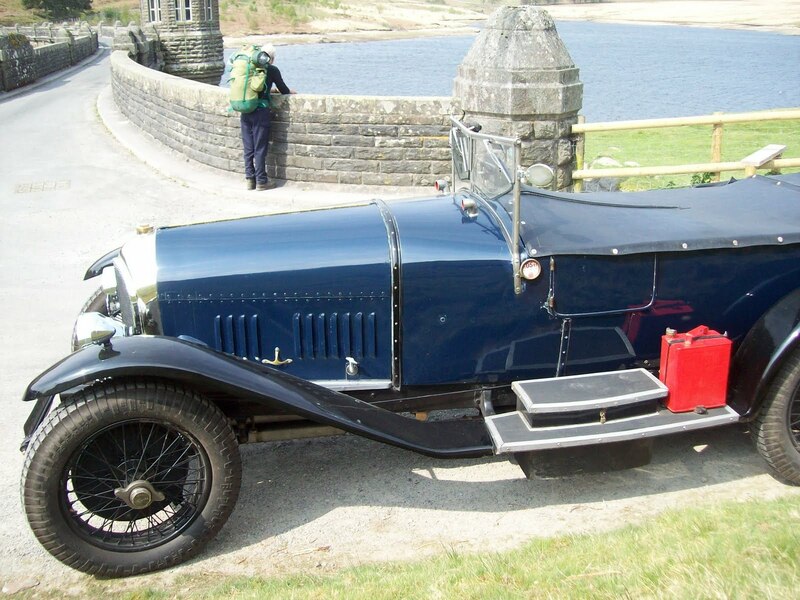 At the dam at the end of the reservoir we took the path which used to be the old tramway used by the builders of these reservoirs but not before examining a lovely vintage Bentley. 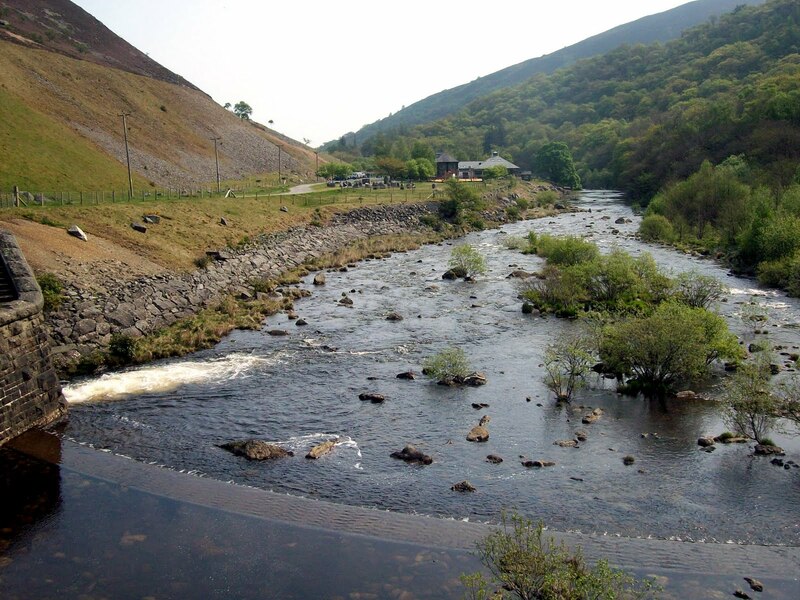 The next reservoir is Penygarreg and the most picturesque. We stopped here for lunch. At the end of this reservoir we crossed to the west side of Garreg Ddu reservoir walking through the woods We managed a good deed for the day and rescued a lamb who had managed to get its head stuck in a wire fence. The grass is not always greener on the other side! 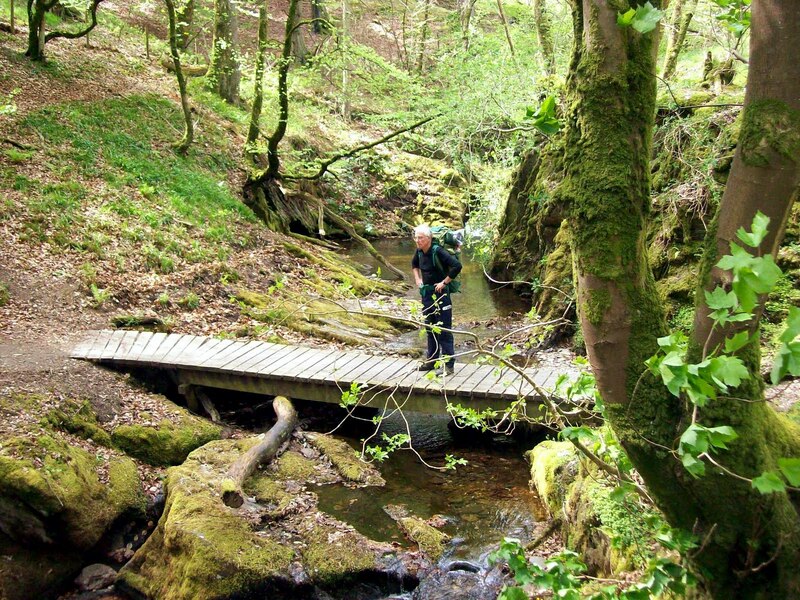 and onto the bridge which takes you back to Caban Goch reservoir and the visitor centre. Here we celebrated our trip with hot drinks and cake. Heres hoping to more trips in similar weather. What a splendid trip. I enjoyed that. 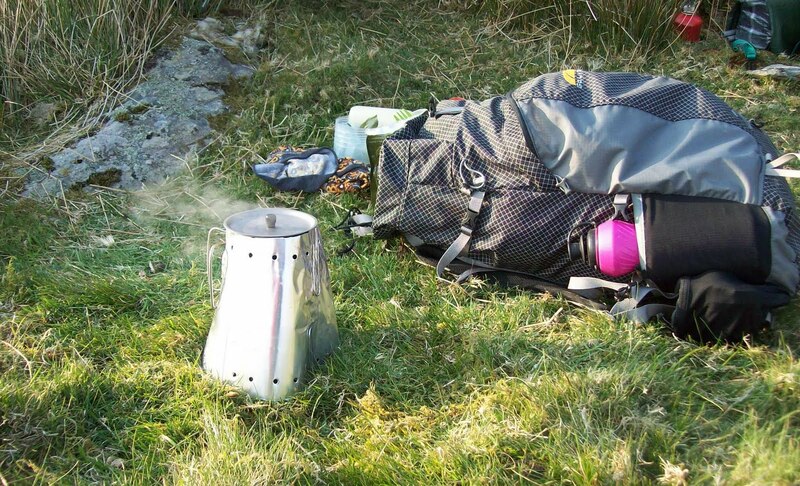 That looks like a great piece of Wales with loads of possible backpacking opportunities. nice round that. we missed the road/track onto the dam but found a good spot anyway, then went up top in the morning. Its lovely and remote feeling there but can't help feeling that grazing and damming has left the area a little barren.